In general, in situations where する suru and やる yaru are interchangeable, keep in mind that やる yaru tends to sound more casual. Depending on how it’s used, やる yaru can even sound somewhat rude compared with する suru. Because of this, when speaking formally or even just politely, する suru is more useful than やる yaru. 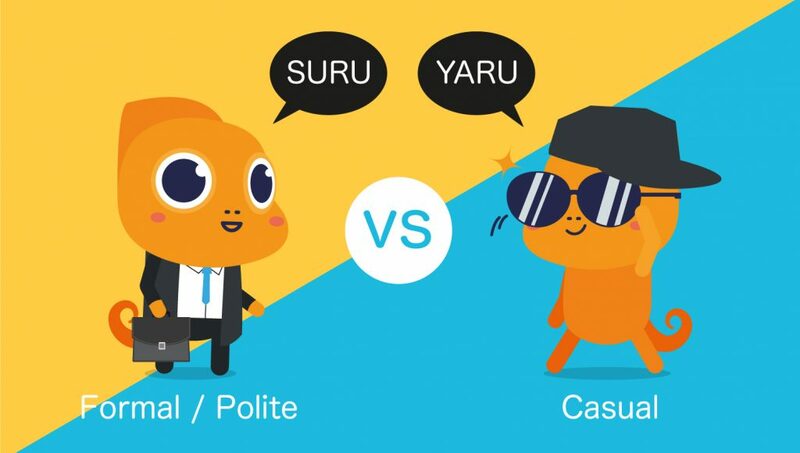 Both する suru and やる yaru can be used to ask “what are you doing?”, but する suru is the better choice if you are speaking to someone you don’t know well or someone you want to sound more respectful towards. The question “what will you do today?” usually uses する suru, and not やる yaru. Though する suru and やる yaru can be used interchangeably in quite a few situations, there are also many situations where either する suru or やる yaru is the norm. Or where one simply cannot be substituted for the other. First we will look at situations that are only/primarily for する suru, and then situations only/primarily for やる yaru. Kono akai doresu ni shimasu. I’ll pick/buy this red dress. You cannot use やる yaru instead of する suru when selecting an item in this way. You use する suru when putting on or wearing certain accessories. These are items like neckties, gloves, or piercings. You can use やる yaru for some of these. But using する suru to describe wearing is more common and sounds more polite than やる yaru. Neither する suru nor やる yaru is usually used for putting on or wearing glasses (for glasses, かける kakeru is used). する suru is used in Keigo (formal Japanese) to create humble sentences. These are sentences used when speaking politely about oneself. While やる yaru can be substituted for する suru in some cases, doing so often makes the sentence feel more casual; and thus this substitution cannot be done with Keigo sentences! For more on する suru in Keigo, please see our Keigo article here. Kare wa party ni konai you na ki ga shimasu. I have a feeling he will not come to the party. Hen na nioi ga shimasu. There is a weird smell. Take care when using 気がします (ki ga shimasu) that you do not use 気にします (ki ni shimasu) instead, which is also a する suru-only expression but has a very different meaning. する suru can also be attached directly to particular nouns to turn them into actions. The list of nouns that can be する suru-ed is quite lengthy. 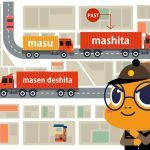 Some of the most common examples of する suru verbs are 勉強する benkyou suru (to study), 予約する yoyaku suru (to reserve), and 運動する undou suru (to work out). Generally speaking, やる yaru cannot be substituted for する suru to make these verbs. Because やる yaru can have a much more casual and rougher sound than する suru, it should be used with care in situations where either verb is an option. However, there are also situations in which やる yaru is the only applicable verb of the two, and in those cases you may use やる yaru with no compunctions! One of the ways やる yaru is most useful is to mean “to give.” For “give” situations, する suru cannot be used in やる yaru ‘s place. やる yaru as “to give” is similar to the verb あげる ageru in that it is typically used to describe oneself giving to someone else, or to describe two people who are both unrelated to you giving between each other (and is not used to describe either you or your family receiving something). Neko ni esa o yarimashita. I gave food to the cat. Imouto ni bangohan o tsukutte yarimashita. I made dinner for my little sister. 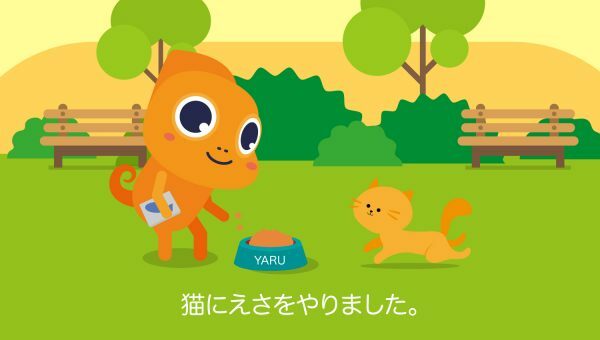 However, やる yaru differs in that it can only be used when giving something to a person who is significantly younger than you (usually a child), or when giving something to a pet or animal. If giving something to someone your age or older, you should use あげる ageru instead. I’m gonna give him/her a punch! This is a phrase you may hear often if you watch shonen/action anime. Another common place you may run across やる yaru is in the phrase やる気がありません yaruki ga arimasen (I have no motivation); used in lamentation by students and employees everywhere. In specific contexts, やる yaru can have a few additional unique meanings, including “to kill” or “to do in.” This is another instance where する suru cannot be used instead. Last but not least, there is the expression やった! 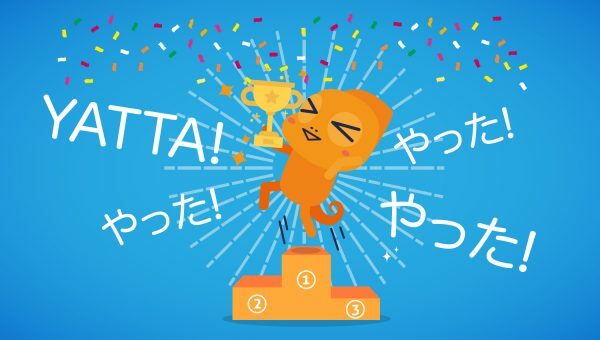 Yatta!, meaning “I did it!” in a proud or celebratory way. If you watched the American TV series “Heroes,” or if you watch Japanese TV, you will definitely have heard this expression before. やった yatta is simply the short/casual past tense conjugation for やる yaru, and is probably one of the most popular everyday uses of やる yaru. 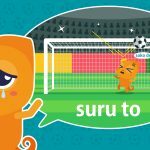 The uses for する suru and やる yaru are boundless, and there are certainly more that we did not have room to cover in this article; but hopefully we have given you a good idea of the most important differences between these two verbs. If you have any questions, or if there is a particular する suru or やる yaru usage that you would like covered in the future, leave us a comment below and let us know! 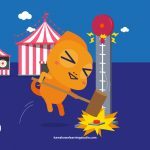 Japanese Onomatopoeia: What are Giongo and Gitaigo?